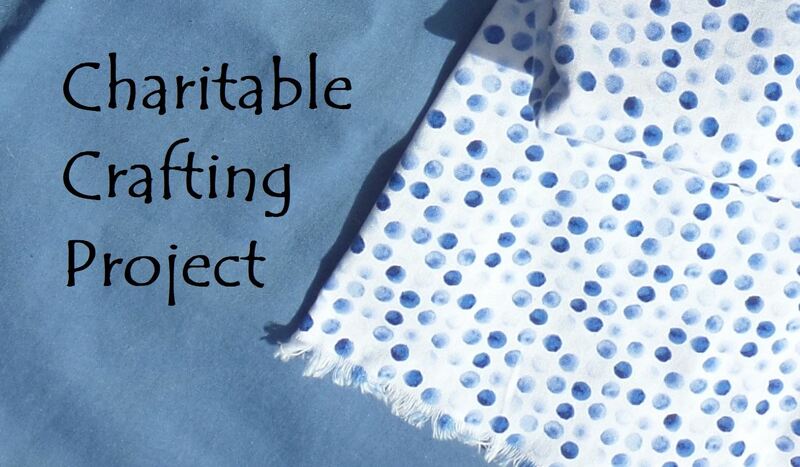 The Charitable Crafting Project makes textiles for good causes: children's clothing to replenish the supplies at Gospel Rescue Mission; blankets, clothing, and holiday bags for Casa de Peregrinos; and other charitable projects proposed by participants. In a collaborative effort, participants work hands-on, going through the entire process of garment construction. Participants with higher levels of skills in a particular area can guide those with lower skill levels, and we'll make as many garments as we have the time, materials, and labor to make. Donate fabric or other sewing supplies by dropping them off at Cruces Creatives during business hours. The project can use yarn, fabric pieces of ½ a yard or longer, inner facings and linings, and other sewing supplies and notions. More information about the program is below. Previous sewing experience is helpful, but not required. If you don't sew, you can come to pin and cut, iron, and make information labels. If you can't stay to create, donate! Multiple sewing machines and many supplies are available, so all you need to bring is yourself. More supplies and equipment would be welcome, though, so if you’re able, please bring sewing supplies like scissors, pins, and the like; sewing notions like buttons, elastic, zippers, lace and trim, and thread; and—if you’d like to use a familiar machine—your sewing machine. Dina Honeycutt has been sewing and practicing other textile crafts for about 45 years, making clothing and toys for friends, family, and charitable projects. She especially enjoys cooperative work for its opportunities to share knowledge and skills.